The most amazing thing about math is that, throughout its history, we have learned concepts and theories that were completely useless at the time (or at least, appeared so), but later proved priceless. 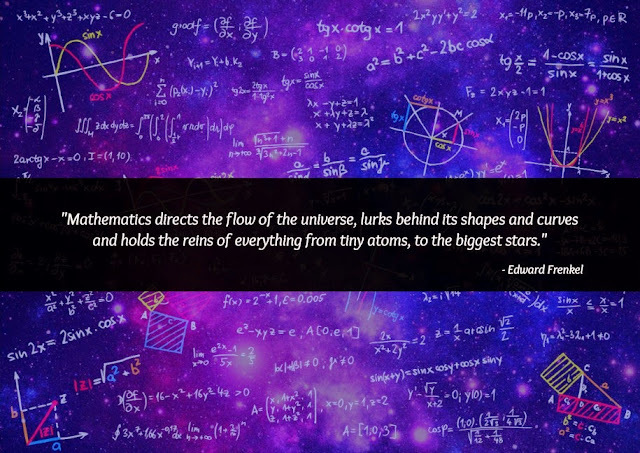 Many of these theories eventually led to significant revolutions in our understanding of the universe, and many others placed the groundwork for mathematical theories that went on to give us a deeper an better understanding of the universe. For example in the field of quantum mechanics, which came about because of Einstein’s work in general and special relativity. In the end, you can say, math is the language of the universe. With it, we can comprehend the rudimentary construction of our home in the cosmos. Learn about the most important numbers (to us, anyways) in the video below.